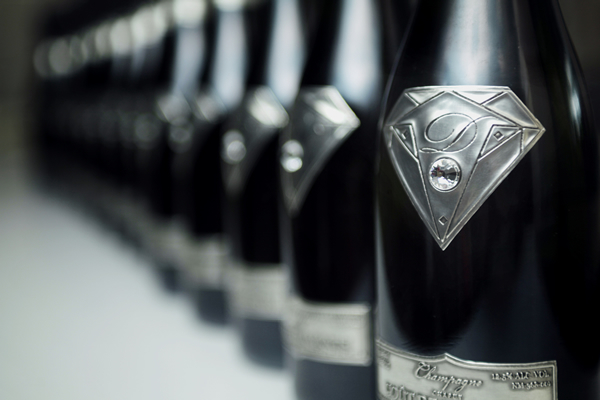 Making its entry to the Champagne market, French Luxury Champagne brand, Goût de Diamants has made a strong statement by announcing the world’s most expensive Champagne. 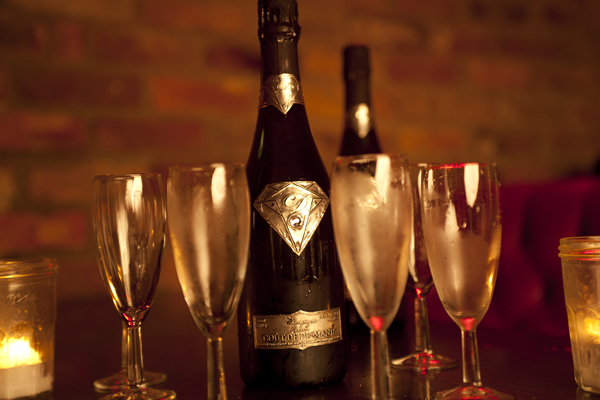 Christened “Taste of Diamonds”, the one of a kind bottle is custom designed for a private client by the company which comes with a whooping price tag of £1,200,000. 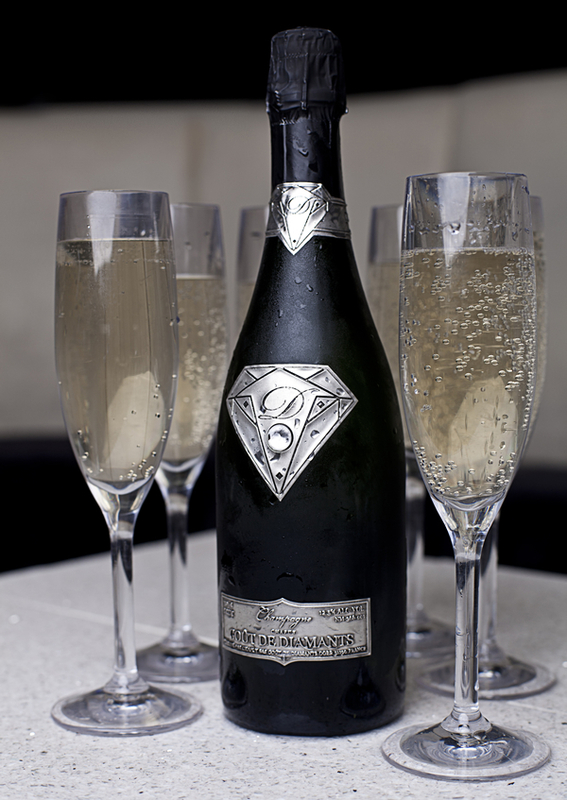 Created by renowned luxury designer Alexander Amosu, the distinctive look and classic design of the bottle is definitely one of a kind. 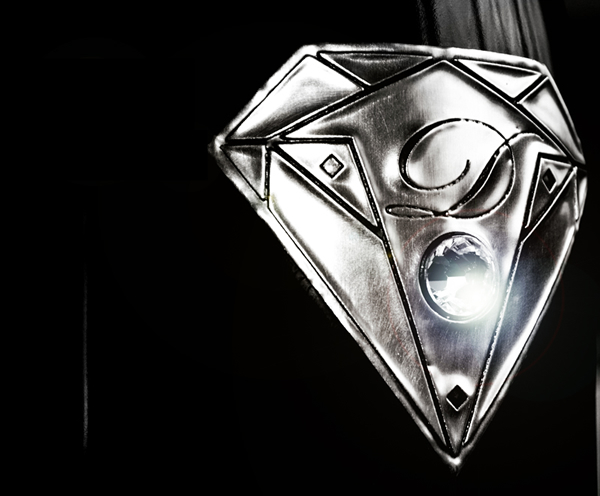 The bottle features a handcrafted 18ct white gold Superman inspired signature tag weighing about 48gm and a single flawless deep cut white diamond weighing 19cts at the center. That’s not all, the handmade label weighing approximately 36gsm is 18ct solid gold and comes with engraving of the client’s name on it.